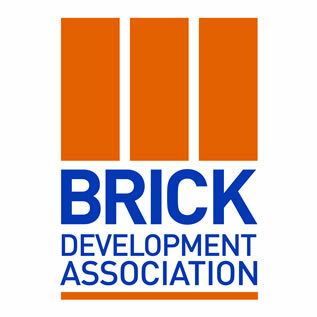 The Brick Development Association (BDA) was originally formed in 1946 to promote the Brick Industry and the merits and benefits of building in brick. 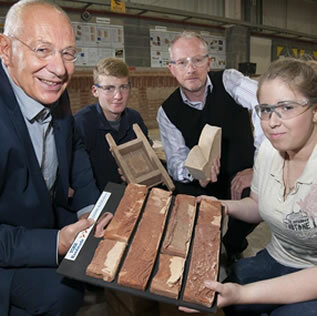 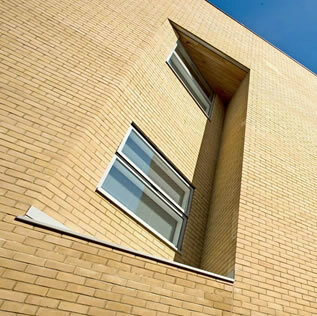 Today, the BDA represents the majority of the United Kingdom and Ireland's clay brick and paver industries and aims to ensure clay brick and pavers are recognised as the material of choice by architects, engineers, planners, specifiers, developers, landscapers, builders and property owners. 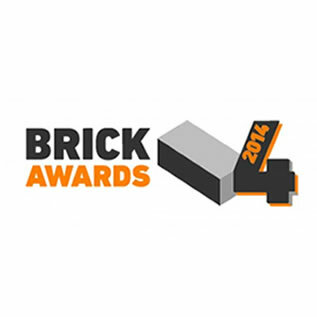 The BDA also represents the UK brick industry on as many as fourteen BSI committees, subcommittees and working groups in the development of product standards and codes of practice for clay bricks and pavers. 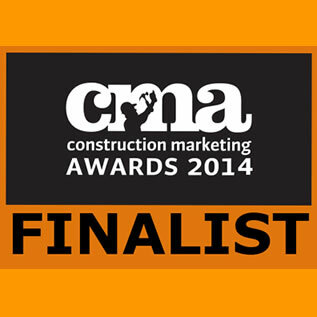 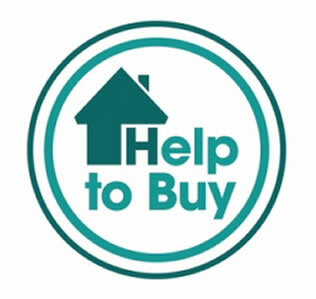 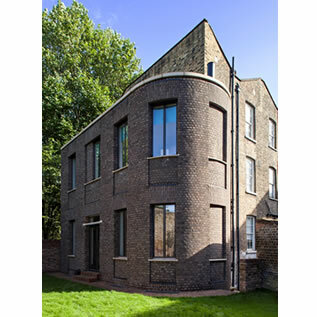 This includes the design of brickwork masonry and hard landscaping. 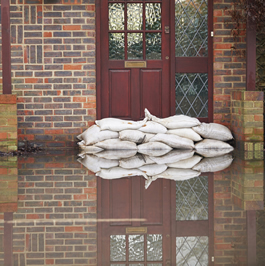 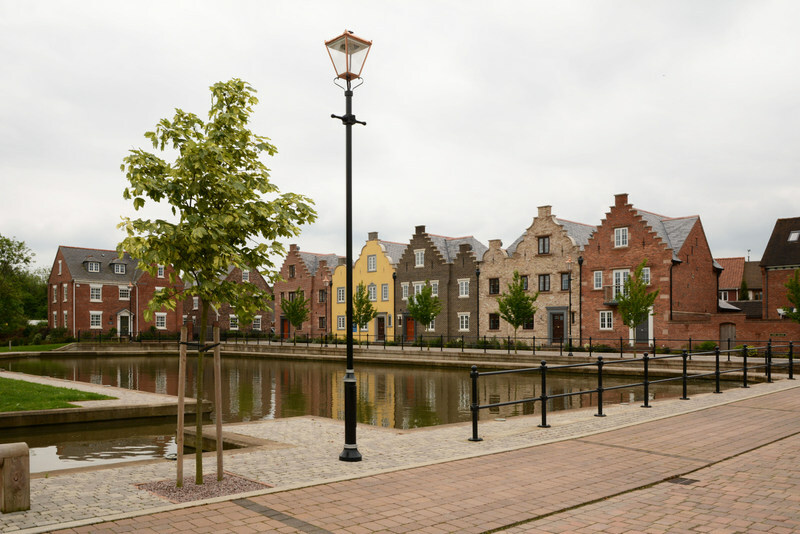 The Association has a very active role within European CEN organisations and is involved with the development of Structural Eurocodes and Eurocode 6. 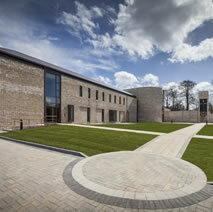 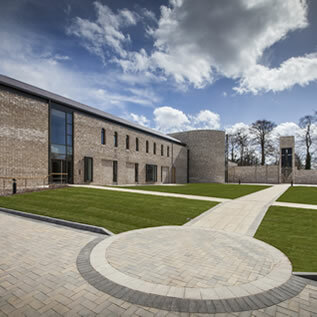 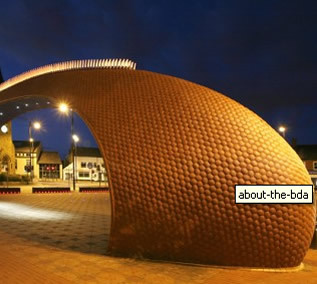 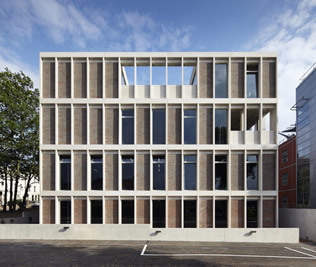 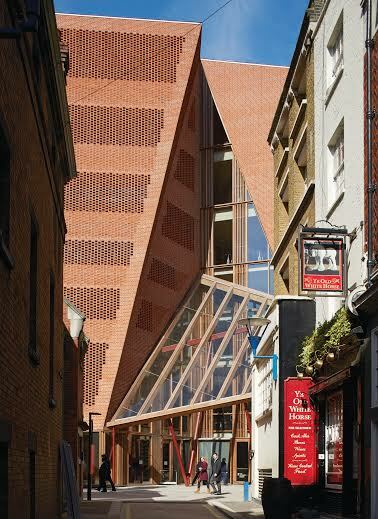 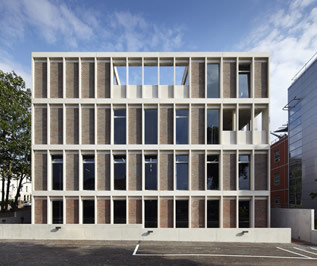 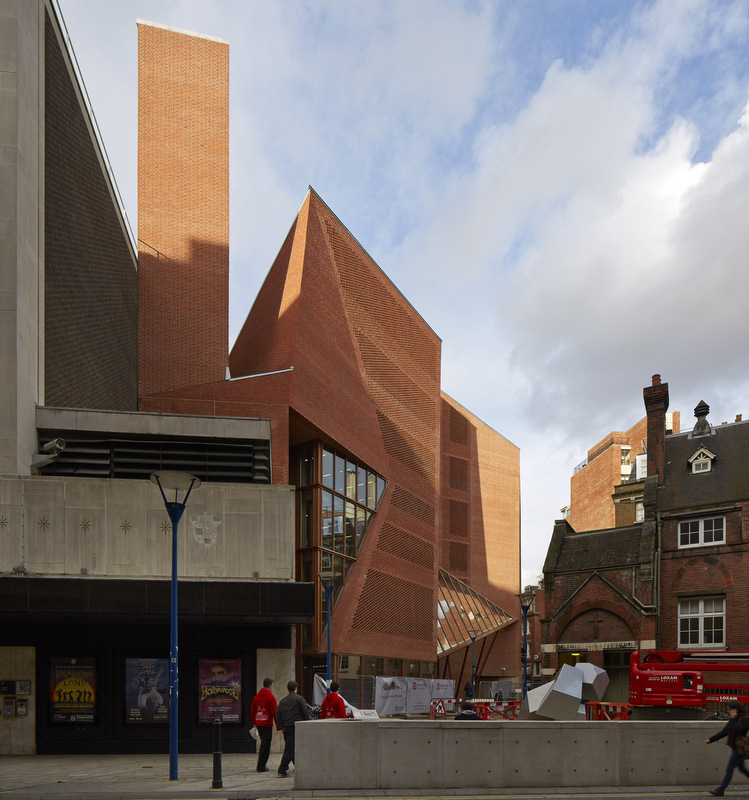 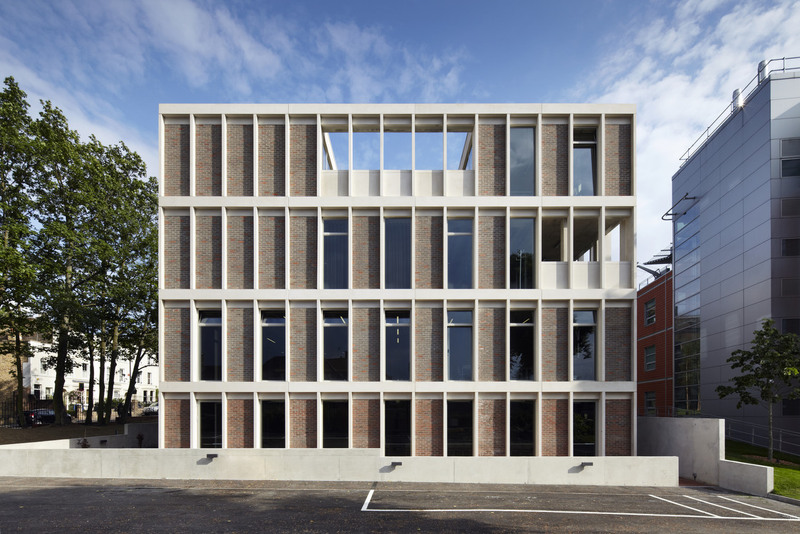 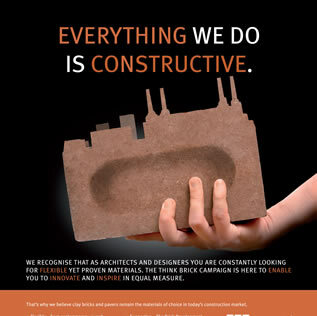 As part of its functions, the BDA conducts lectures and CPDs with students and practising architects and engineers and through its marketing arm, communicates the benefits of brick to a wider audience on-line, www.brick.org.uk, through advertising and PR and through the annual Brick Awards. 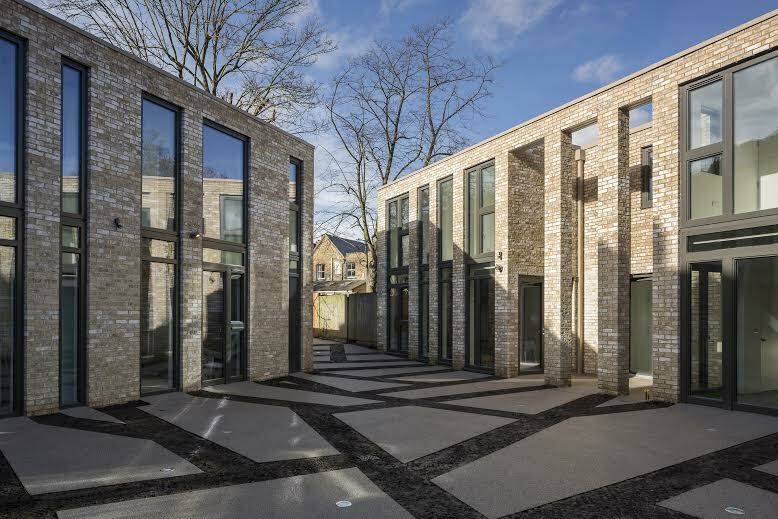 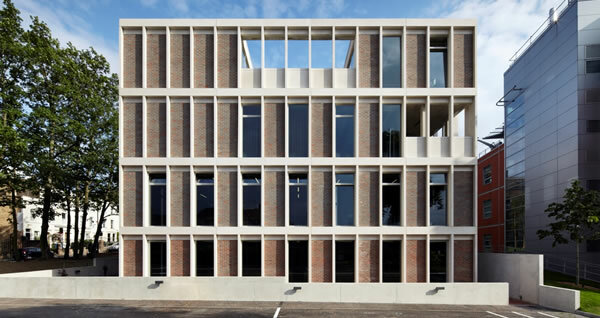 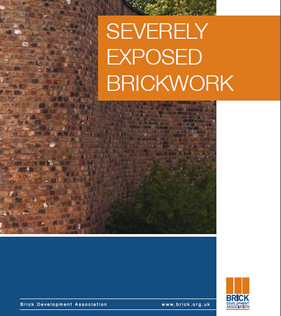 The BDAs regular publication, Brick Bulletin, specifically written for the BDA and featuring brick projects from around the world, continues to underpin the architectural and versatile ways in which brick can be used.